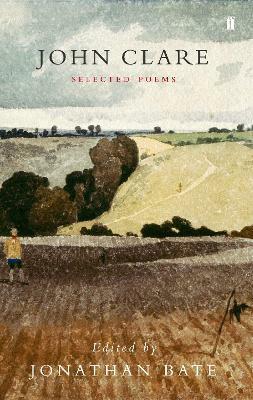 This is the first selection of the great Romantic 'peasant poet' John Clare to make available the full range of his accomplishment - as the chronicler of nature and childhood, the champion of folkways in the face of enclosure and oppression, the love poet, the political satirist and solitary visionary, confined in his maturity to lunatic asylums. John Clare (1793-1864), the 'peasant poet', worked as an agricultural labourer in Northamptonshire until a deterioration in his mental health saw him committed to an insane asylum. He published four volumes of verse, including Poems, Descriptive of Rural Life and Scenery (1820), and The Shepherd's Calendar (1827). Jonathan Bate is the author of the acclaimed biography John Clare (2003), The Genius of Shakespeare (1997), and The Song of the Earth (2000). He is Leverhulme Research Professor of English Literature at the University of Warwick.